What Would Your SitP Group do with £500? Good Thinking is keen to fund scepticism. 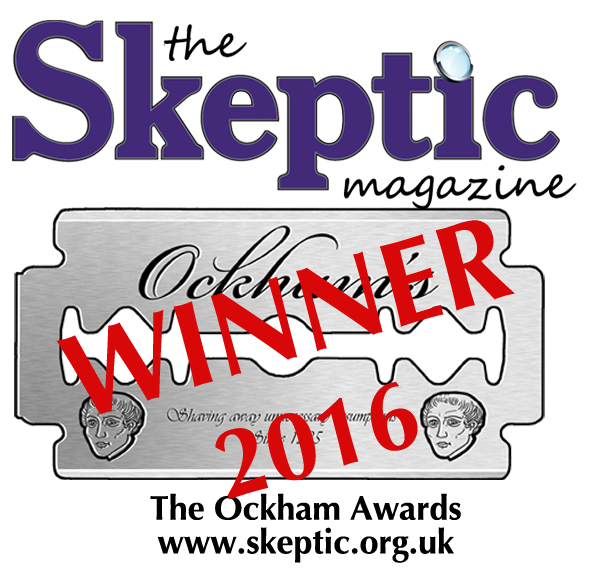 This year, at QED, we want to give £500 to a Skeptics in the Pub group. If you can come up with an idea that requires this sort of funding you’re in with a chance. All you need to do is submit a short proposal (max 200 words) to us here at Good Thinking. We’ll then select our favourites and those chosen will be asked to pitch their proposals to a panel at QED. Think Dragon’s Den, but in a less confrontational, more supportive way (Unicorn’s Lair? Kitten’s Krib?). Ideas could cover almost anything: skeptical activism, improving your particular SitP group, providing a resource to support all SitP groups and so on. The proposer will be grilled by both the panel and the audience. At the end, the panel will decide on the winner and they will walk away with £500 to use for the proposal. You don’t have to already have a ticket for QED to enter, but one of your SitP group must be willing to travel to Manchester at your own expense to pitch your idea live at the event. QED will facilitate entry to the whole event if you don’t already have a ticket. The den will be one of the break out sessions away from the main stage. Interested? Send your proposal (and/or any queries) to us here by close of 3rd March. We’ll announce those who have been successfully short-listed soon after. [edit 06/02] If you’re not able to make it to Manchester that weekend, by all means feel free to appoint a proxy who can present for you.